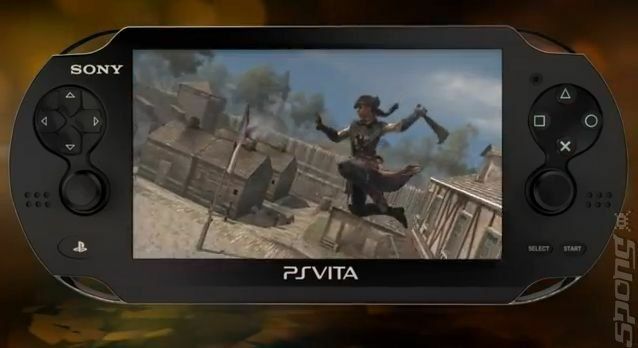 Introducing Assassin’s Creed® III Liberation, the stunning new chapter in the Assassin’s Creed saga, designed exclusively for PlayStation®Vita handheld entertainment system. 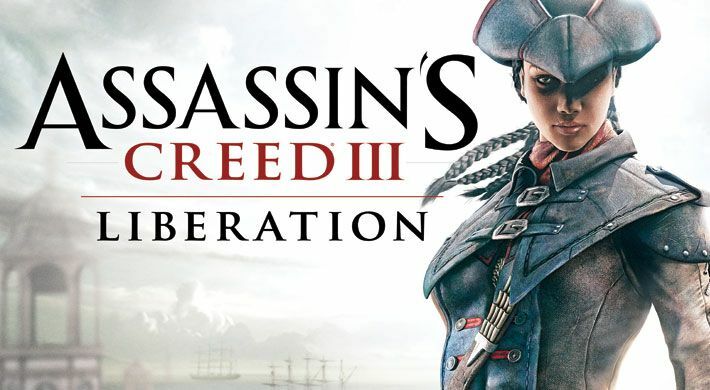 As Aveline, an Assassin of mixed French and African heritage, you must use your skills, instinct and weaponry – including a machete, poison-dart blowpipe, and duelling pistols – to hunt down and eliminate your enemies. Feast your eyes on a richly detailed world, thanks to an all-new game engine featuring groundbreaking physics, animations and a new combat system. Outmaneuver your enemies in the Louisiana bayou with an innovative Tree Navigation system, then eliminate them from above with deadly precision. Dive deep underwater as you search for lost Mayan treasures, but stay alert; the hostile wilderness and humid swamps are full of menacing animals. Take full advantage of PlayStation®Vita system touch pads, motion sensor and built-in camera to execute slow-motion chain kills, pickpocket unsuspecting victims and pursue your enemies in a canoe. This is an immersive experience designed purely for PlayStation®Vita system.